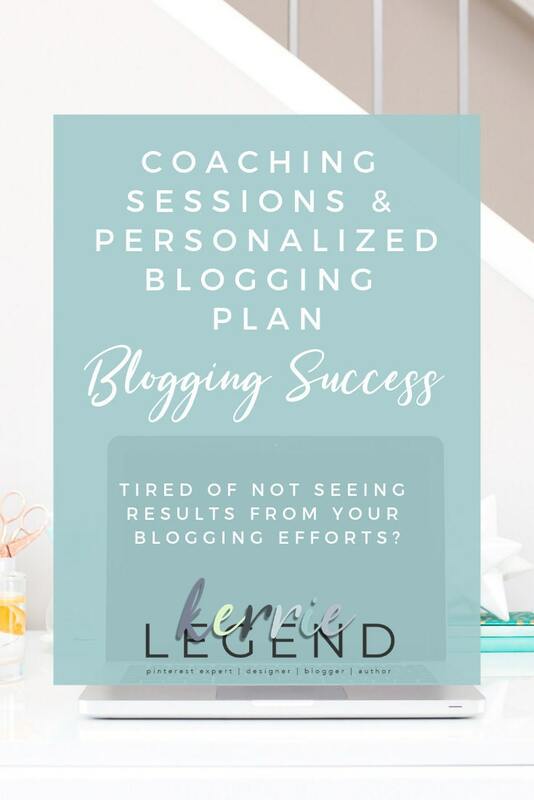 You’ll be working with a professional blogger with over 7 million monthly viewers on Pinterest, over 10k Facebook fans and 7k Twitter followers, and an email list of over 90k. I LOVE blogging and helping other bloggers develop their writing craft and products. I could talk about blogging all day long with people… but then work wouldn’t get done. That’s why I keep coaching sessions to the point, with a solid strategy in mind, and not take you away from your work for too long.